Remember to drain and store garden hoses – no one enjoys buying new garden hoses every year so it’s important to properly store them away. Once you’ve disconnected the hose drain any water in the line and store it in an area that will not reach freezing temperatures. Neglecting to do this will allow any water leftover to freeze and cause the hose to break. Turn off the hose bib – probably one of the most important maintenance chores is shutting off the hose bib and inside water supply line. You may have noticed the hose bib was leaking during the Summer and it’s recommended that you invest in a new frost proof hose bib before the first frost. Failing to have a hose bib not properly turned off can result in a water supply line freezing causing pipes to burst. Check your sewer system – changing weather conditions in Fall and Winter months can overwork your home’s sewer system. If you noticed any issues in the past or thinking about preventative maintenance it makes good sense to schedule a sewer line inspection. Complete water heater maintenance – carrying out annual water heater maintenance is crucial to extend it’s life. Most water heaters last from 8 to 12 years, water flushing tends to increase water efficiency and saves money on utility bills. Inspect your sump pump – the severe weather conditions of Fall and Winter often bring days of heavy rainfall and with it an increased workload on your sump pump. Performing and inspection on your sump pump to be certain it’s in good working order eliminates any unwanted surprises down the road. 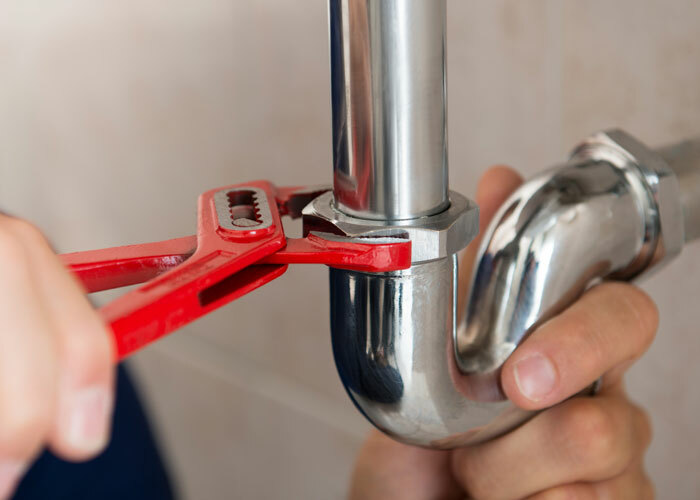 For all your plumbing maintenance requirements in Victoria BC give GoodSense Plumbing & Drain Cleaning a call.